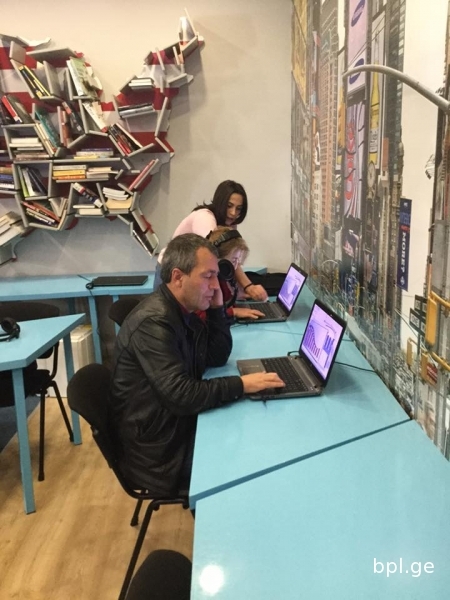 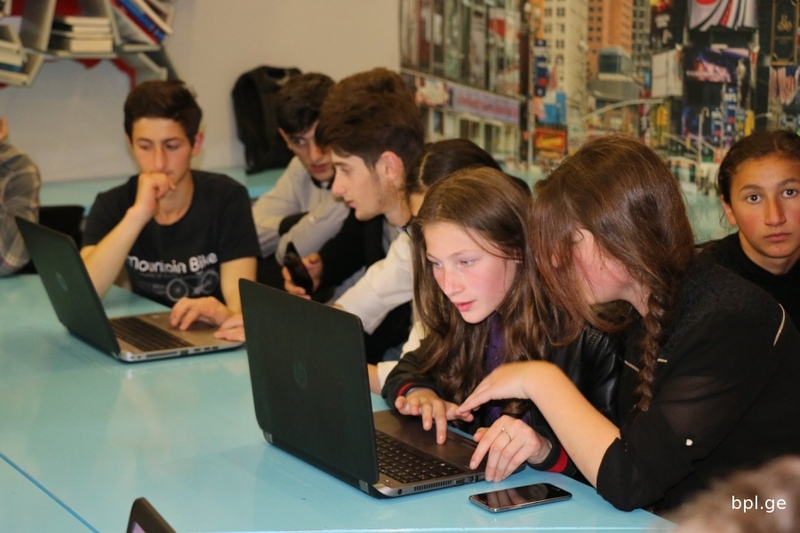 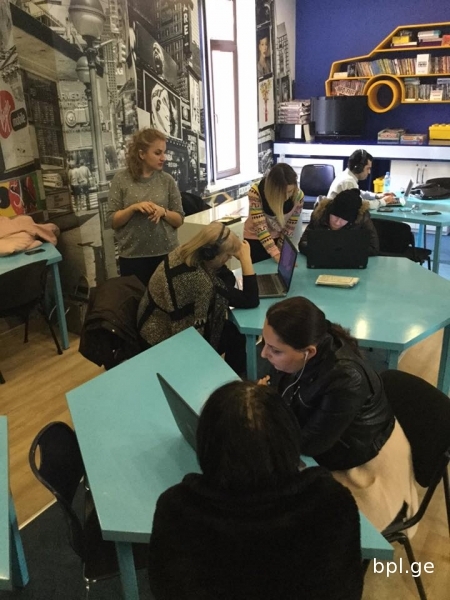 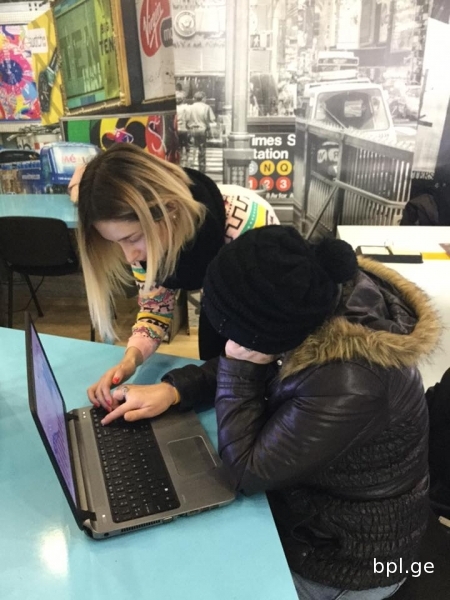 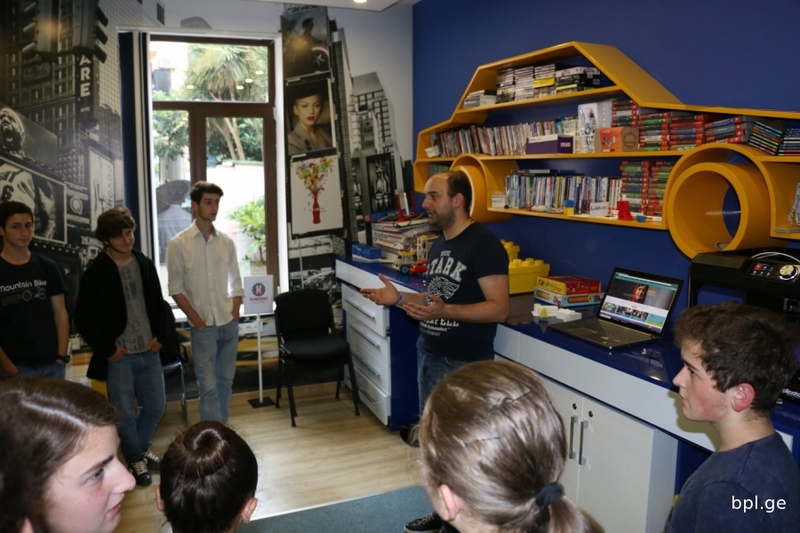 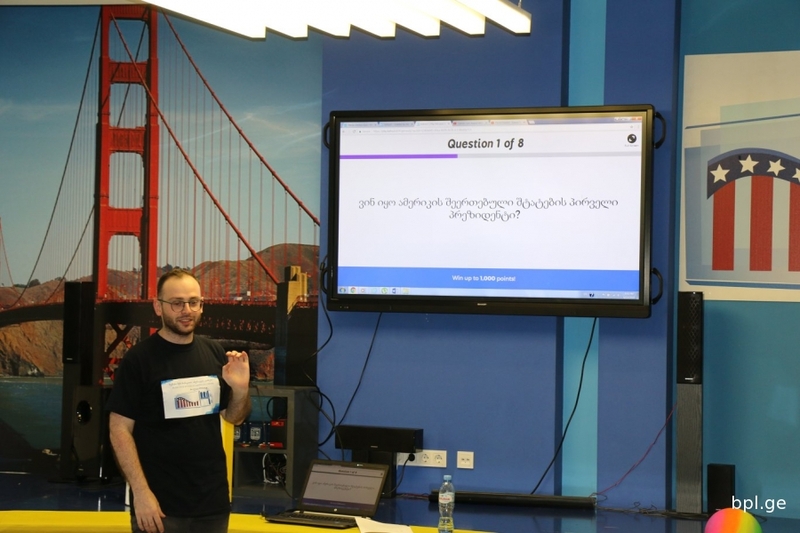 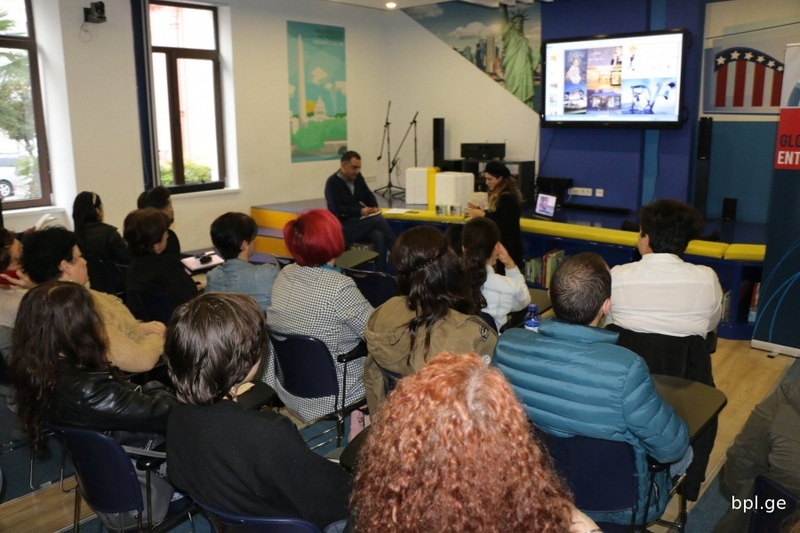 We have launched free computer courses for the visually impaired. 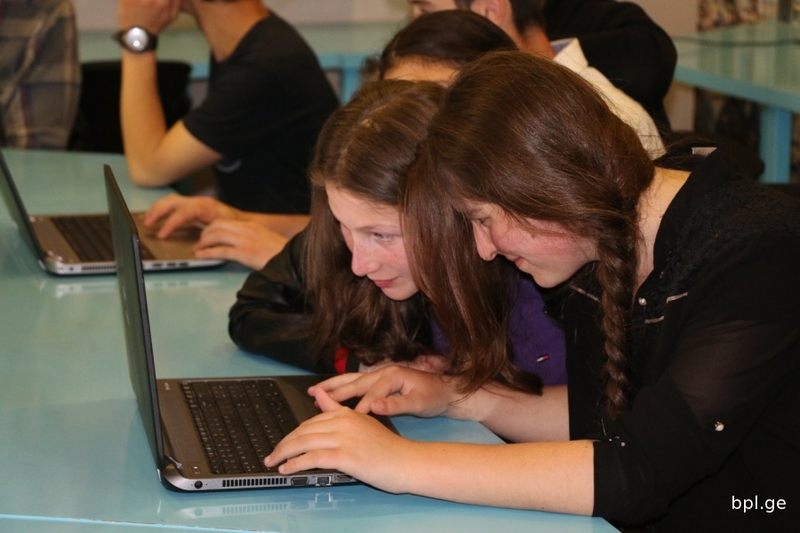 Invited trainers will help the applicants acquire computer skills using the latest software programs. 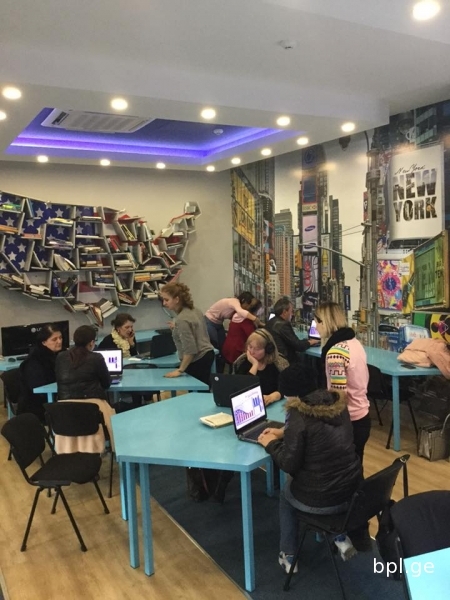 The program will run for two months. 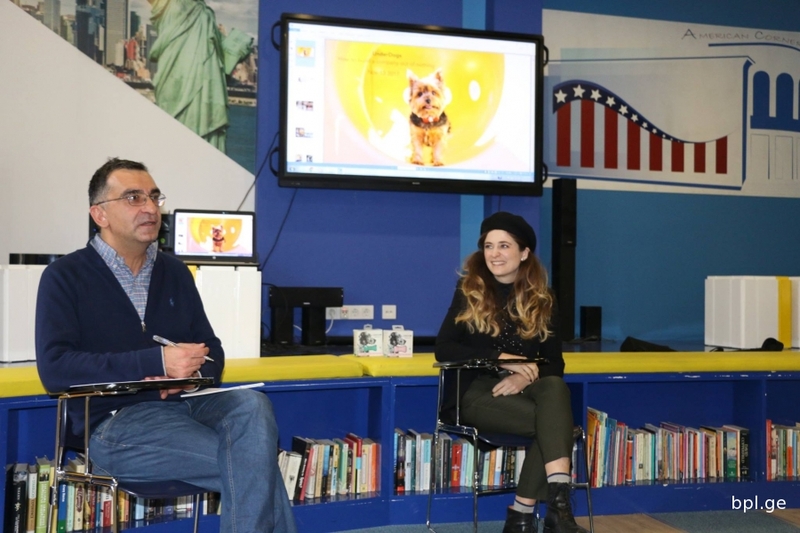 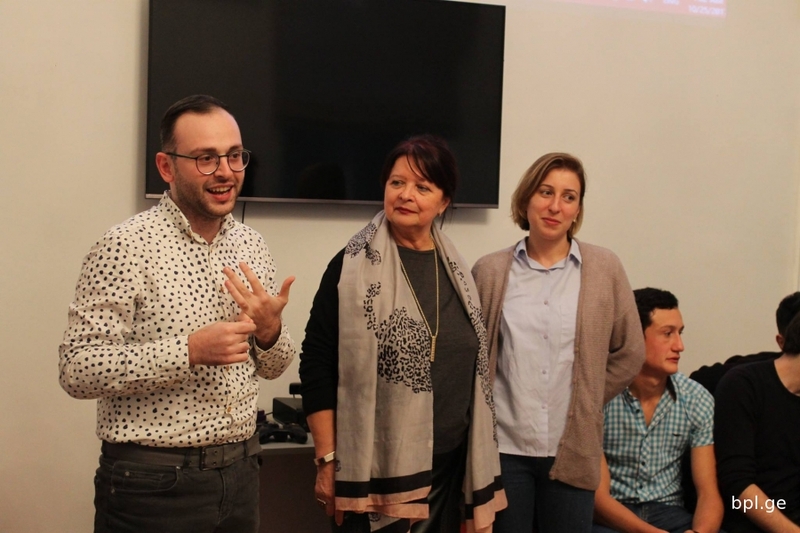 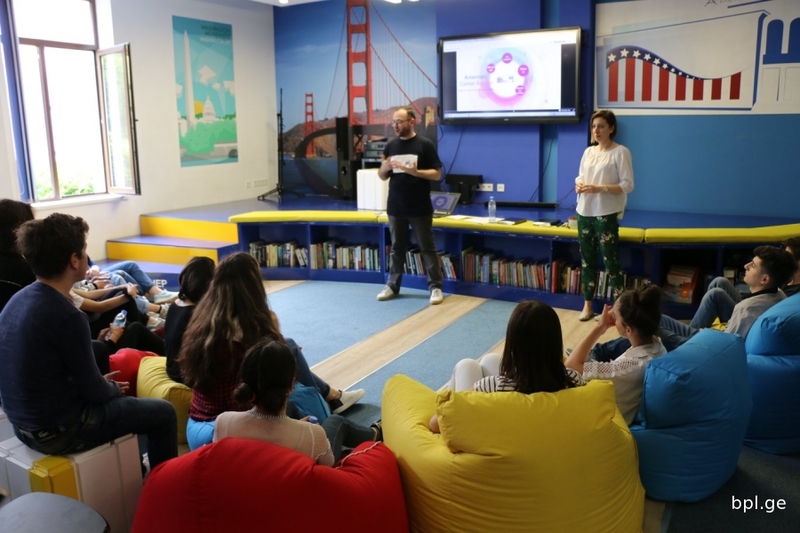 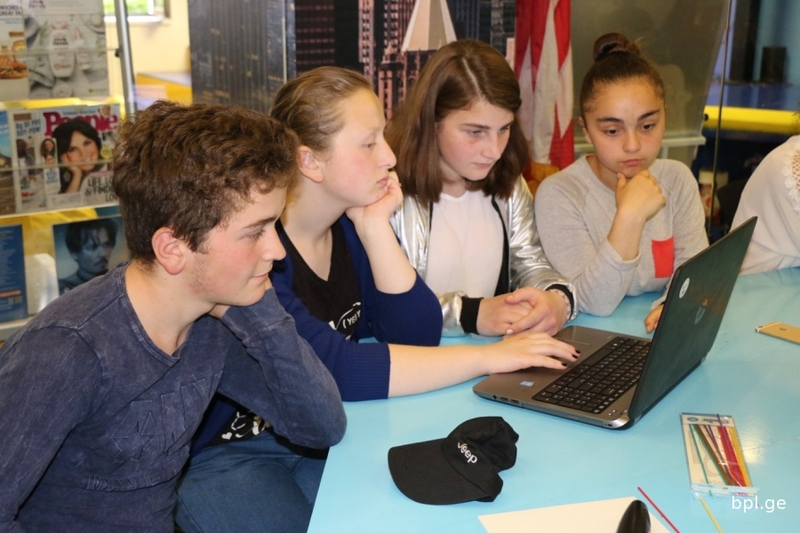 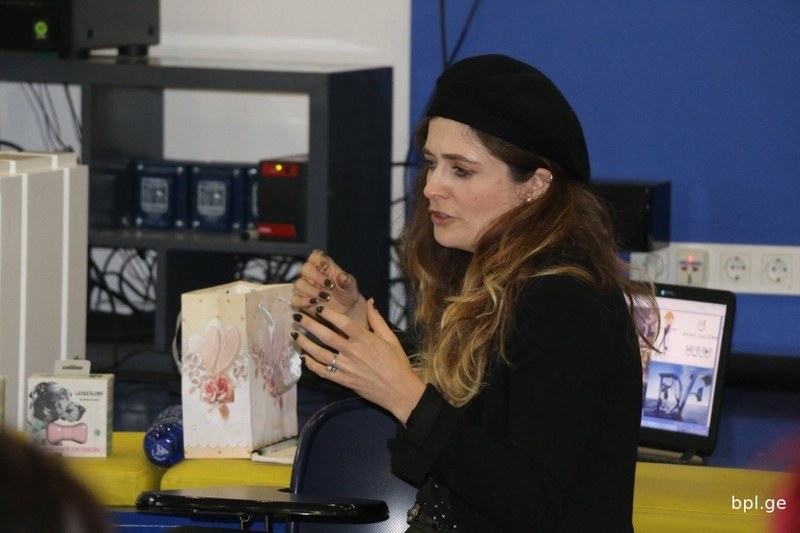 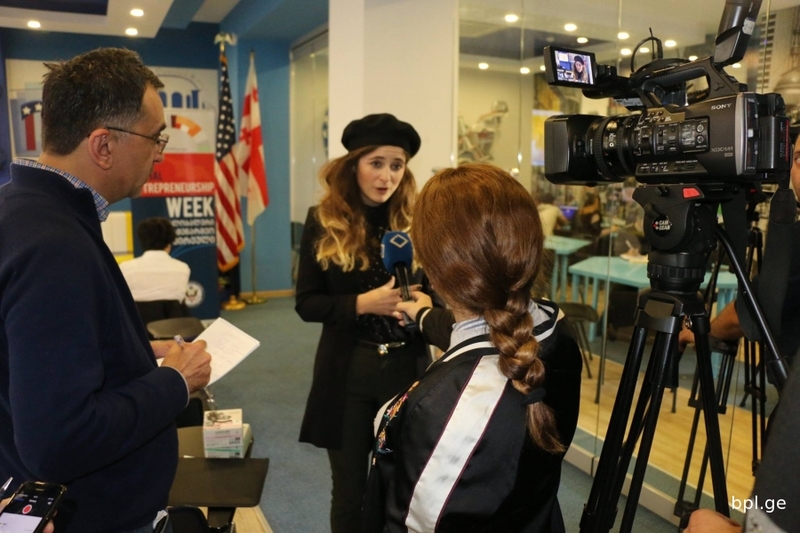 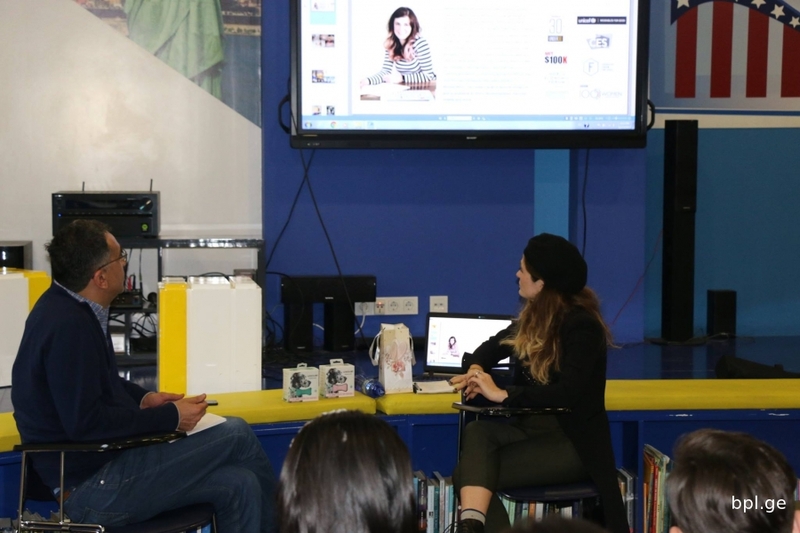 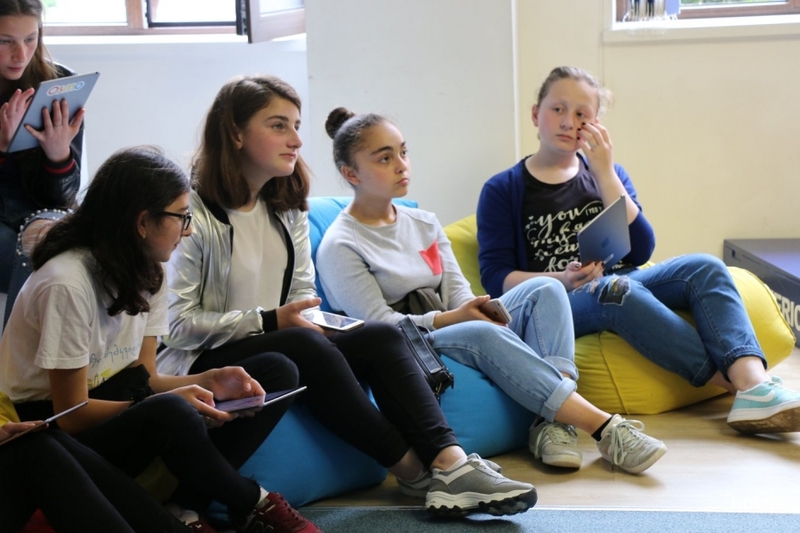 Within the framework of Global Entrepreneurship Week American Corner hosted American entrepreneur Betsy Fore who met local entrepreneurs, she shared her own experience and run a workshop how to develop business skills and make a profit on the market. 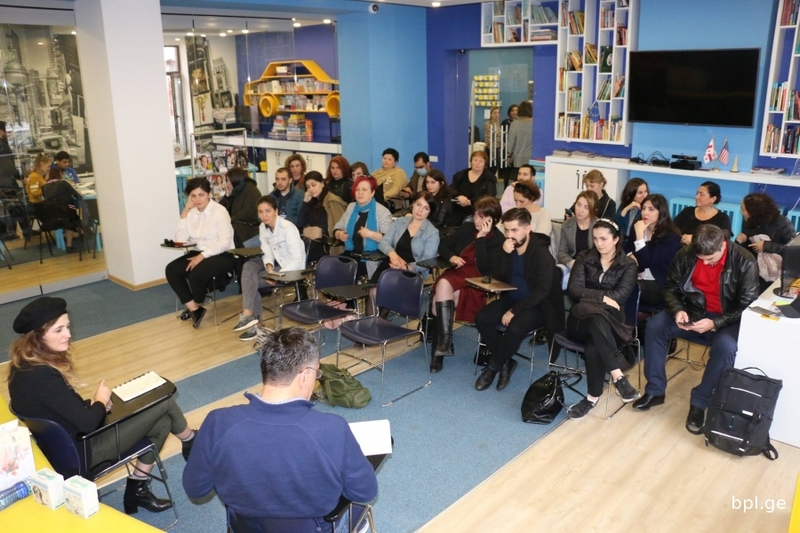 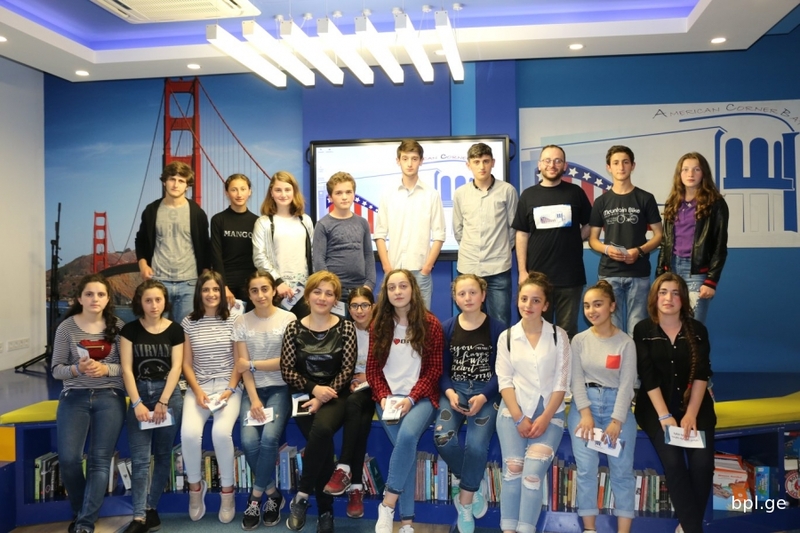 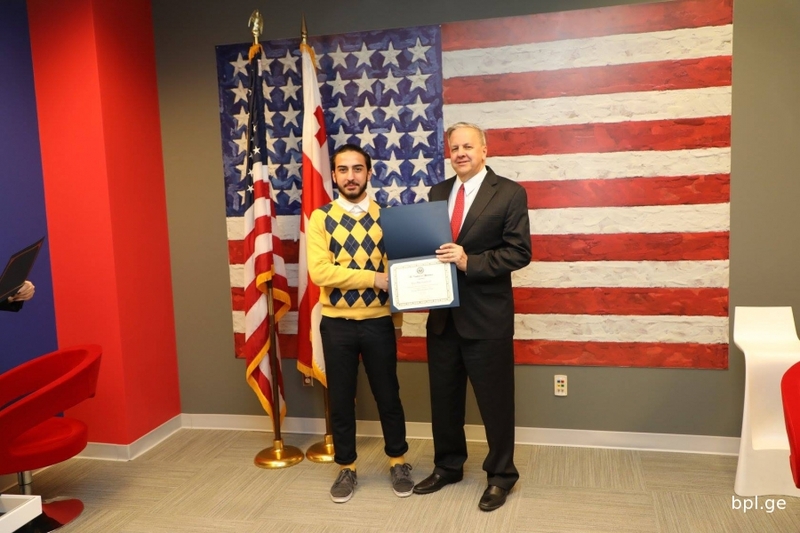 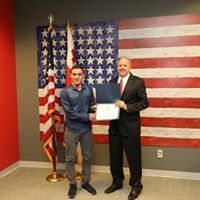 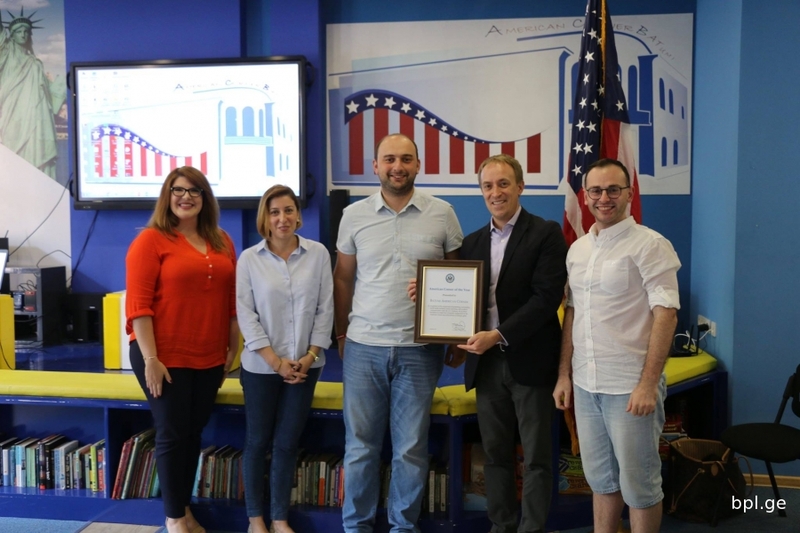 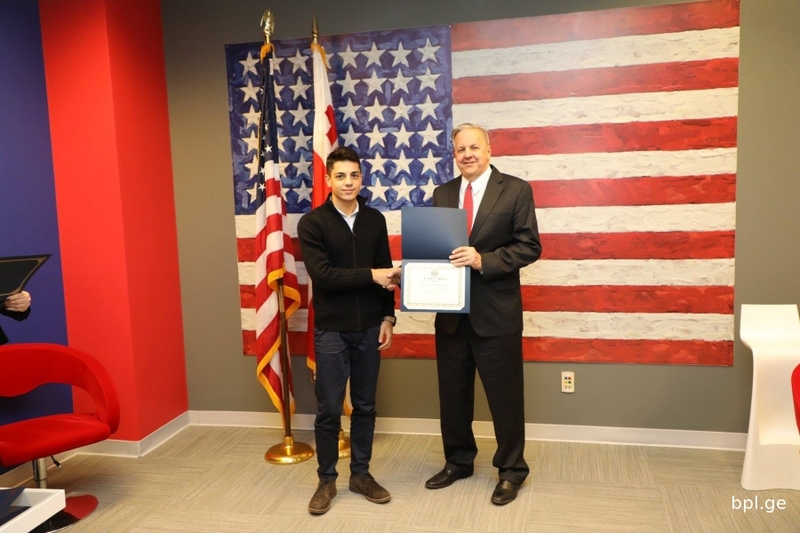 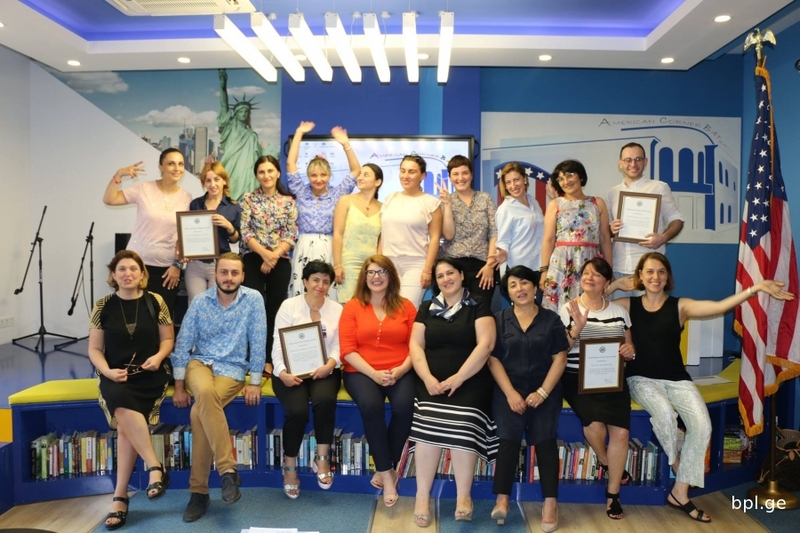 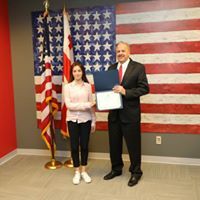 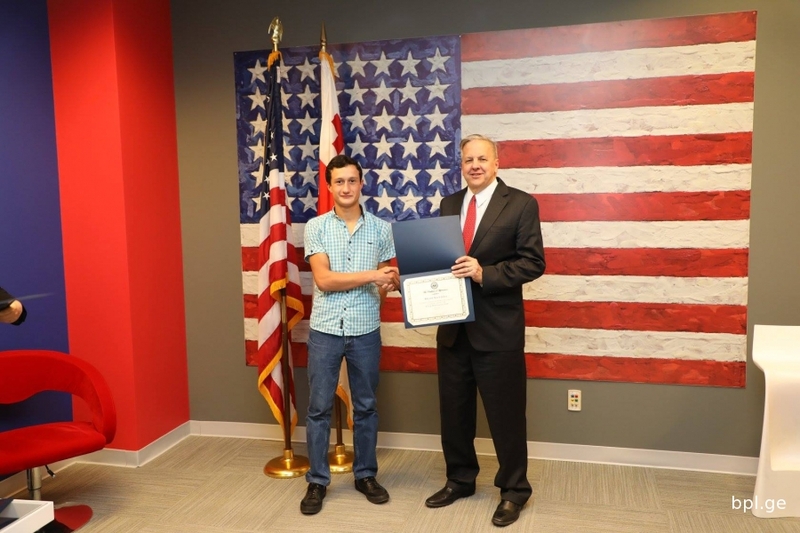 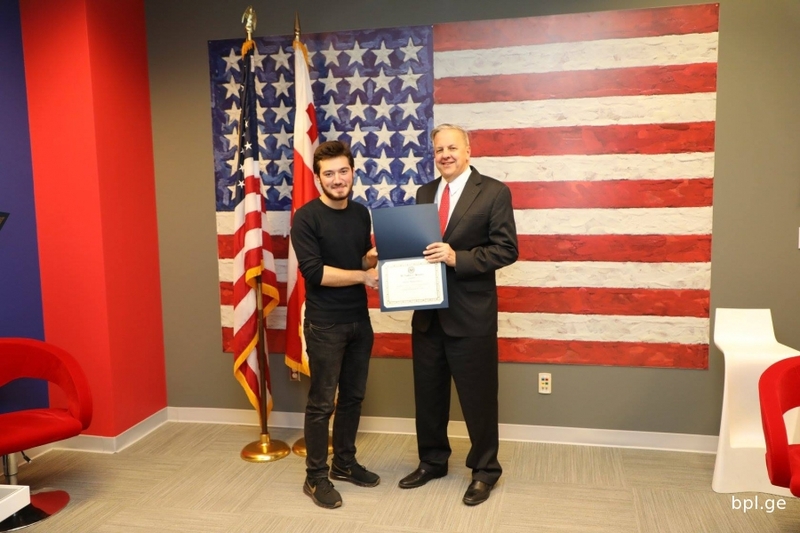 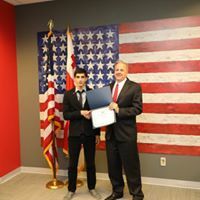 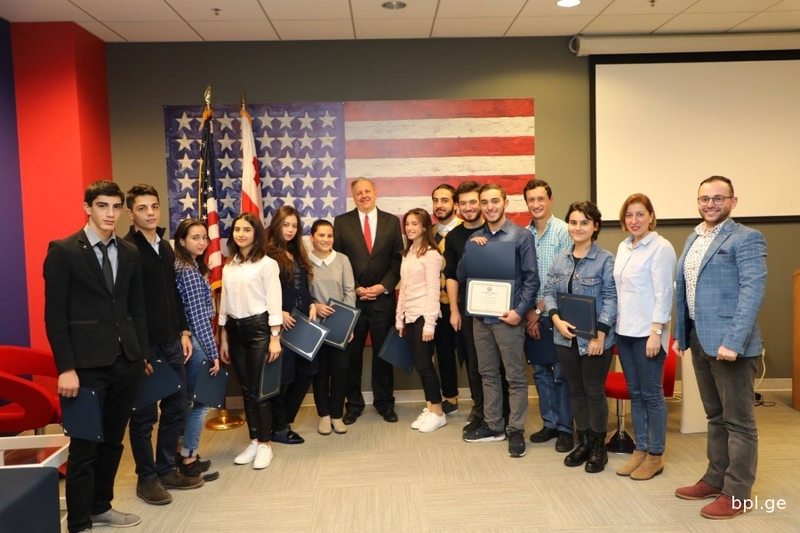 In recognition of the exceptional programming, outstanding social media outreach, timely reporting, and excellent communication with the U.S. Embassy, all of which contribute to a high level of popular engagement at the American Corner and achievement of strategic goals.